Make no bones about it but Venice is uber chic. 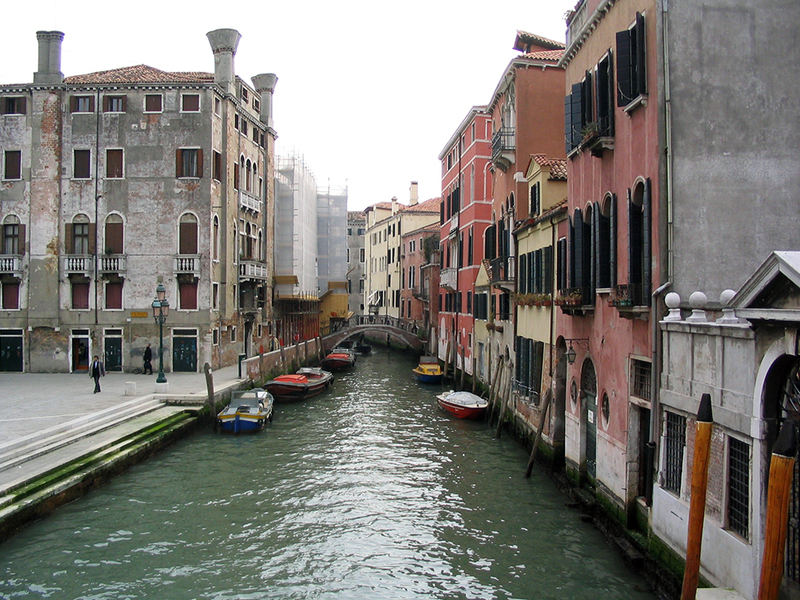 Not only do they have all of the fabulous palaces of the Grand Canal, the various churches, the Rialto Bridge and many other marvelous bridges, but you also have the canals. The gondoliers who row you through these can sing for you as they should, and this all amounts to romance personified. To spend more time in Venice, you should read this. There are two Venice Train stations. The first station you come to arriving by train is “Venezia-Mestre.” Do not get off here. 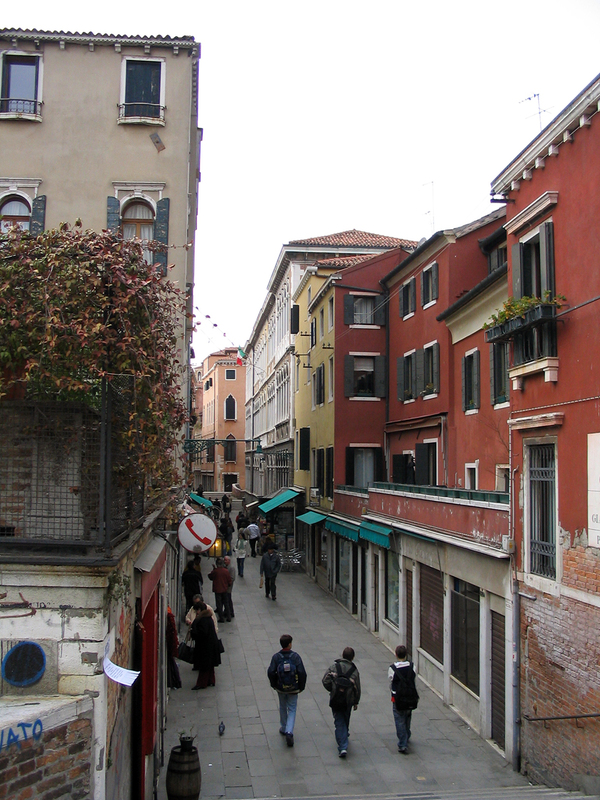 Mestre is merely the industrial suburb of Venice. Stay on the train as it crosses the causeway to the island-city and the station of Venezia—Stazione Santa Lucia. This is the one that you want. Park in the S. Giuliano lots in the mainland suburb of Mestre for €5 a day and take a bus over to Venice or cross the causeway and park in the official ASM Venezia car park. 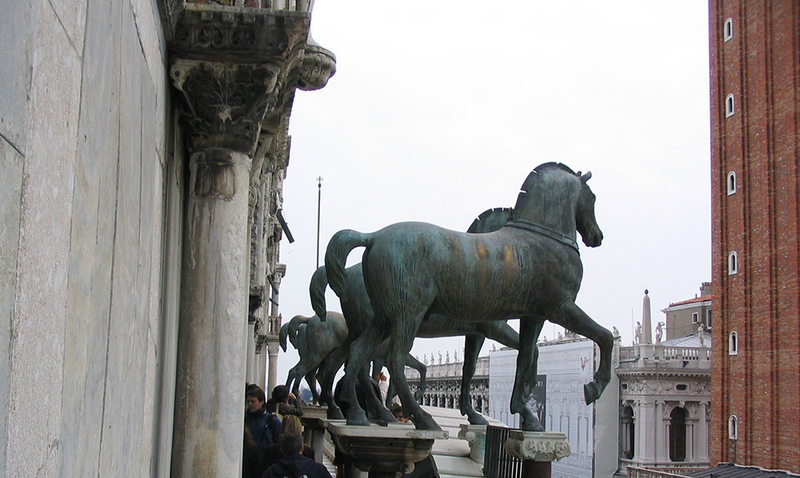 Most flights to Venice land at Venice’s Marco Polo Airport. Public buses and land taxis will get to Piazzale Roma. The take a vaporetto or water bus to get into Venice. However, the public Alilaguna traghetto ferry will take you directly to San Marco and is cheaper. There are many places to stay in Venice, from 5 star uber chic to budget hotels. 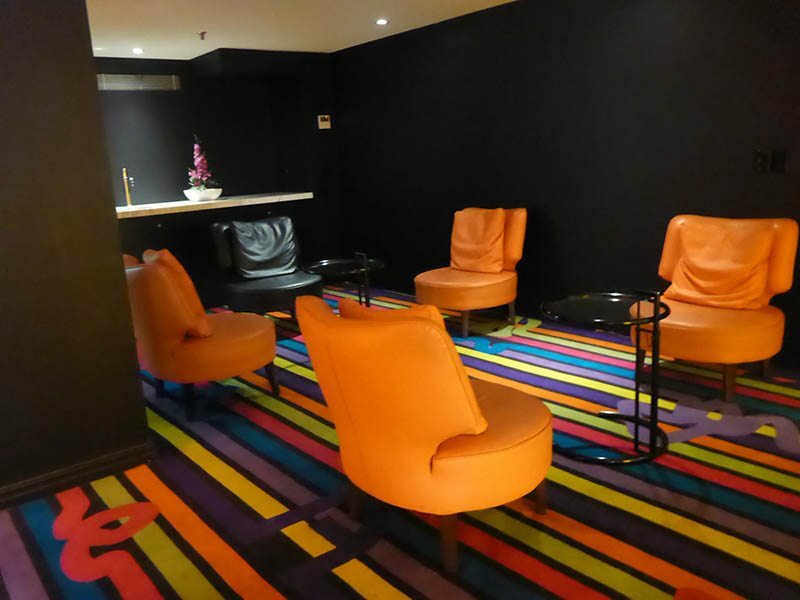 Knowing where to stay in Venice is important, and pre planning your stay just as important in this very popular city. The back alleys of Venice abound with artisans still at work making every manner of very bespoke generic cialis at walmart items from shoes to pottery to pretty much any other craft that you can think of. It is in the back alleys where you will find some of the best food to be had, away from the tourist offerings. Some do not have any signage at all as we discovered. We peeked through a window, saw people eating and wandered in. We did get strange looks; like get back to the tourist areas. However, when they realized we weren’t leaving, we were served some of the most brilliant food ever, cooked in really quite ordinary conditions. Not normally a big fan a baccala, I must admit that I am now a convert because of this lovely Venetian café. It has no name, so we can’t tell you where it was but head up some alleys, get lost, and you will probably find it. We didn’t like to push our luck by taking photos; more is the pity. 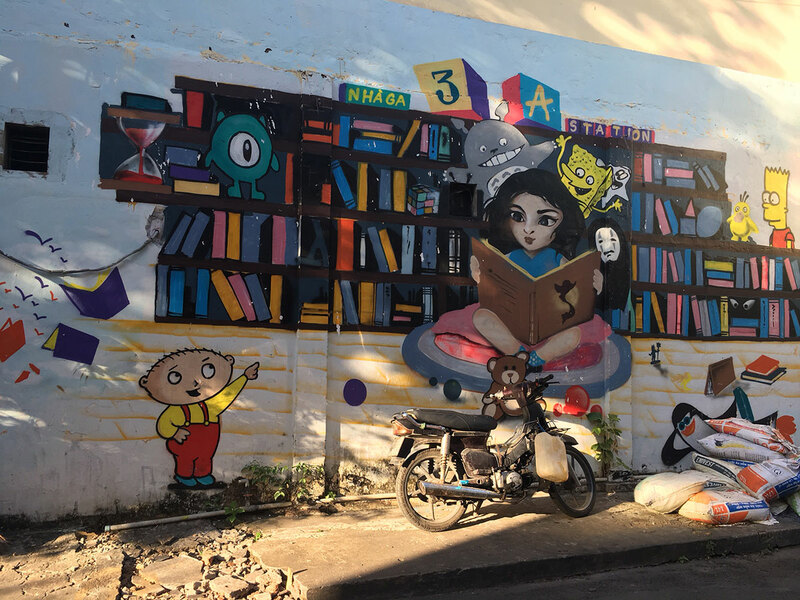 What was even more fascinating was the dearth of culture to be seen all around the place, from hearing classical musicians practicing in a canal house to street performers hamming it up. I could just imagine this place going off during the various big ticket festivals and it is definitely on our to do list. 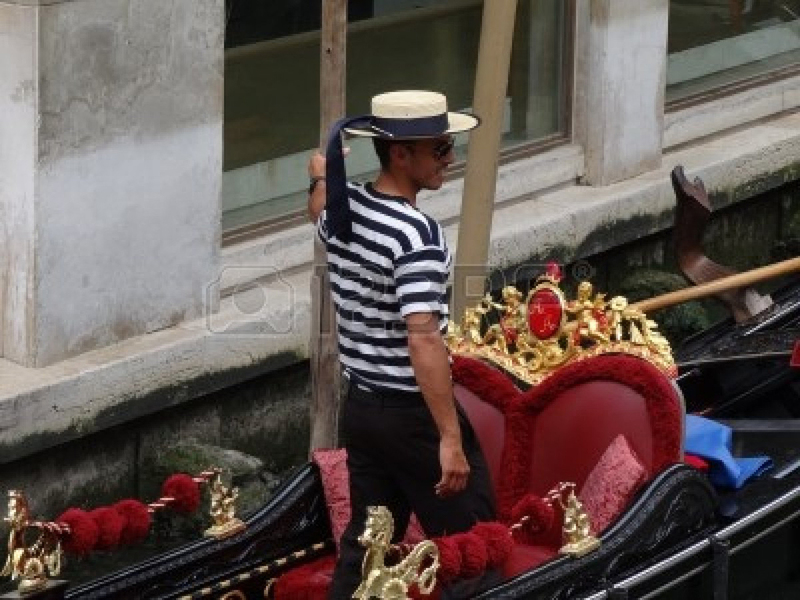 Walking around Venice is easy, and being rowed by a gondolier around the canals is just decadent. Love all of your photos! I’m looking forward to getting lost in Venice. Strolling around and exploring sounds so exciting! Venice was great, it’s like in the movies, awesome! 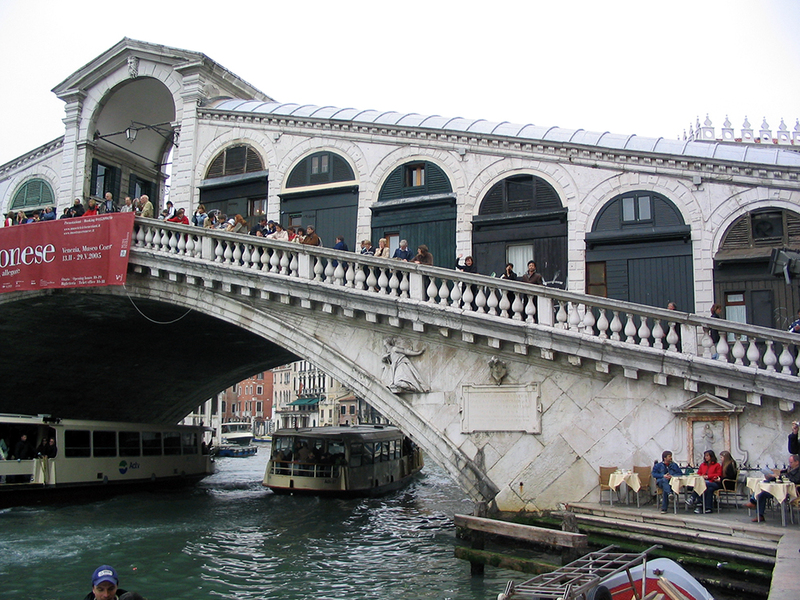 Rialto Bridge is very beautiful, but filled with tourists. 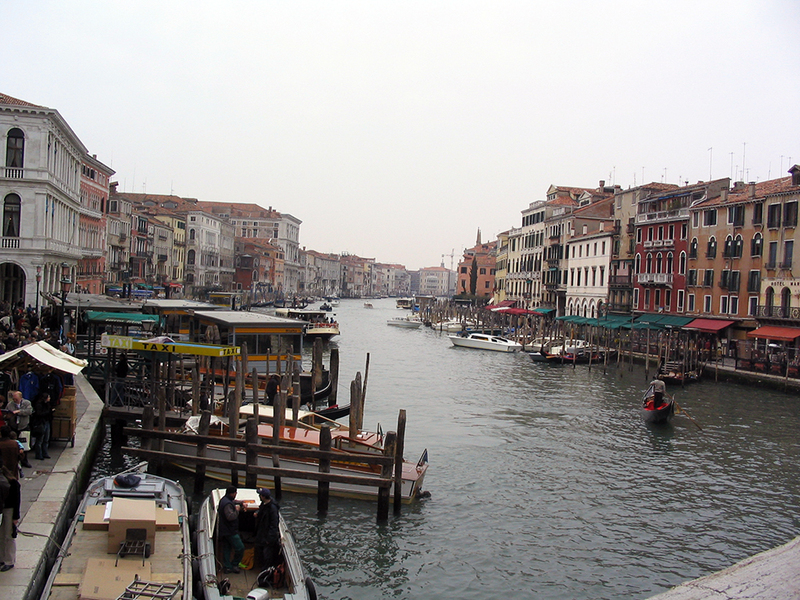 I could barely stick my camera through to take a few shots of the Canal Grande. The biggest difficulty in Venice was actually getting around: signs point here and there, but there aren’t enough signs and there are so many little streets… getting lost is guaranteed! Totally agree, we had the same problem at thee Rialto Bridge. See if you can spot me in the photo. Getting lost was the best thing that we could have done. 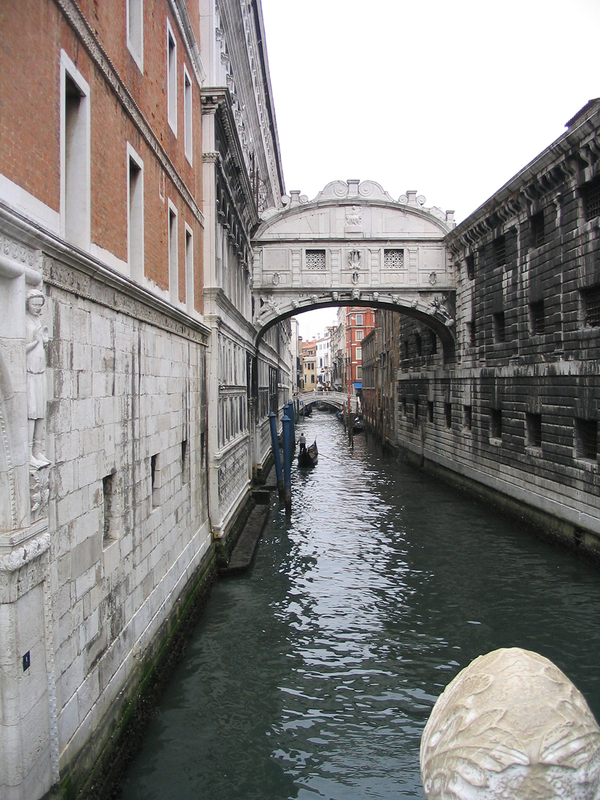 Rialto was so full when I was there that I could – literally – barely put my camera across a “hole” between people. It was mid-day, May.